If you find yourself tossing and turning with the hope of falling asleep, you might notice that you glance at your clock a lot. 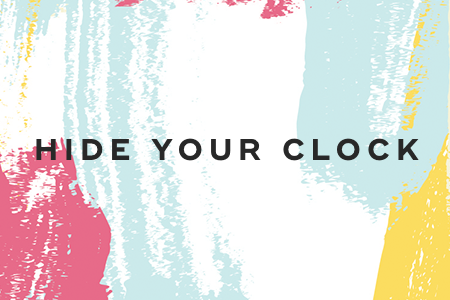 Instead, hide your clock from view. Why? Because it'll only increase your stress, making it harder to fall asleep. Research has shown that trying to fall asleep in warmer weather is more difficult than during colder weather. 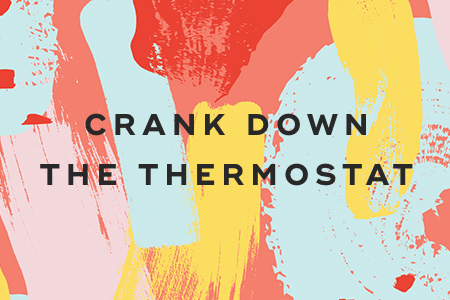 The National Sleep Foundation recommends that you set your thermostat to between 60 and 70 degrees to get a good night's rest. 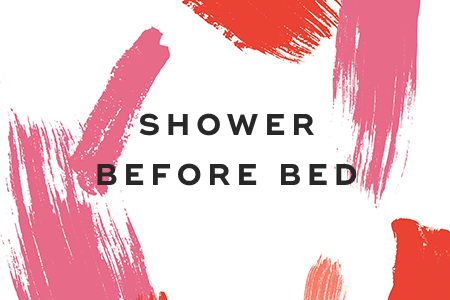 Taking a hot shower right before bed and then stepping into a cooler room will cause your body temperature to drop faster, which will make you sleepier. Showers are also relaxing, which can help decrease your anxiety. One study found that warm hands and feet predicted falling asleep faster. 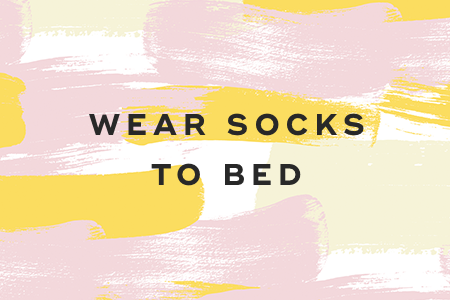 To fall asleep more quickly, try wearing socks to bed. The scent of lavender has been proven to relax your nerves, lower your blood pressure, and ease anxiety. 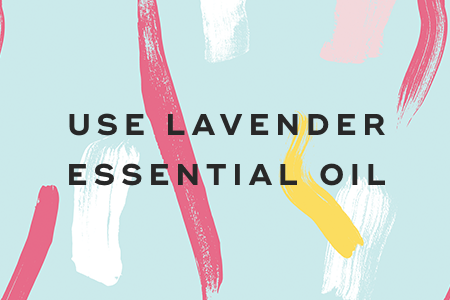 Try sniffing lavender essential oil for a few minutes before bedtime to fall asleep faster. You can also scent your pillows using an all natural lavender spray. Research has shown that listening to classical music or any music with a slow rhythm can help you to fall asleep. 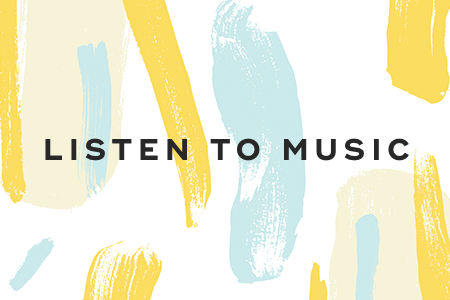 Listen to music for 45 minutes before bed. 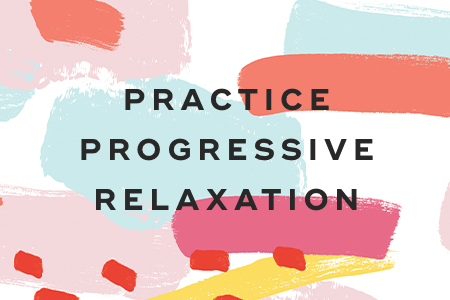 Progressive relaxation involves slowly tensing and relaxing each muscle in your body to help you better relax. In combination with other techniques, progressive relaxation can help you fall asleep faster. One of the biggest things that prevent you from falling asleep is keeping the lights on. 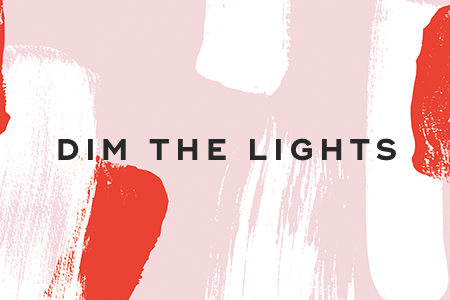 Bright lights signal to your brain that it's still daytime, and prevent the release of melatonin in your brain. Instead, use dim red lights at night to fall asleep quicker. Playing on your smartphone before bed is awful for your sleep. This is also true for reading on your tablet or watching TV. Instead, try to read a book for 30 minutes before bedtime to make yourself sleepy. Most sleep specialists recommend that you stick with a bedtime routine. This could bed showering before bed and then reading a book. 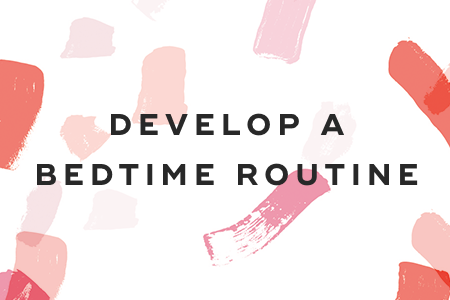 Whatever your bedtime routine is, you should be consistent with it. Many people with insomnia report that anxious thoughts keep them awake. 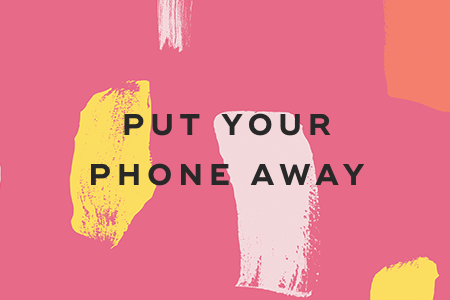 But research has shown that focusing on something pleasant can help you fall asleep. 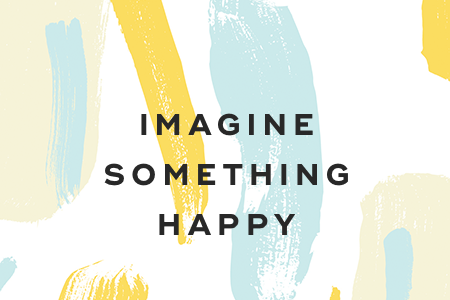 Try envisioning a vacation you enjoyed to relax better. Caffeine plays a huge role in causing sleep problems by altering the melatonin levels in your brain. As a result, it takes longer to fall asleep. 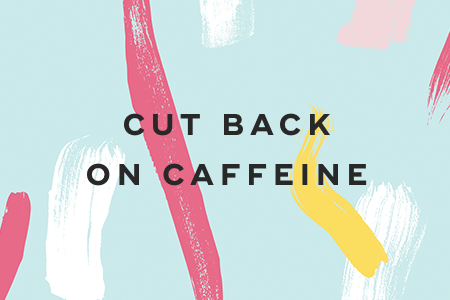 You should cut back on caffeine by only drinking one small cup in the morning. While getting enough sleep might be challenging, it doesn't have to be. When it comes to falling asleep, make sure to create a bedtime routine and stick with it. Try out a few of the above ways to asleep faster, and you'll wake up feeling well rested. "17 Habits Science Shows Will Help You Fall Asleep Faster and Sleep Better," Business Insider, April 16, 2017. "15 Science-Backed Ways to Fall Asleep Faster," Huffington Post, September 29, 2016. "6 Scientific Tricks for Falling Asleep," Business Insider, October 2, 2017.